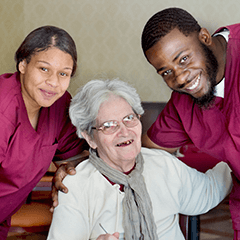 Whether you’re looking for a short or long stay at our facility, FountainView is equipped to provide you with the quality care, personal touch and attention to detail you will come to expect from us. Our experience and compassionate staff is fully trained to help you with all your needs, regardless how inconsequential or serious they may be. After you or your loved one has been hospitalized for an illness, injury or surgery, our care center will help you get back to your normal life as quickly as possible. Our therapists provide quality care customized to each individual’s needs in a caring and comforting environment. Our goal-oriented program establishes realistic and attainable goals and helps you or your loved one make a successful transition back to everyday life. 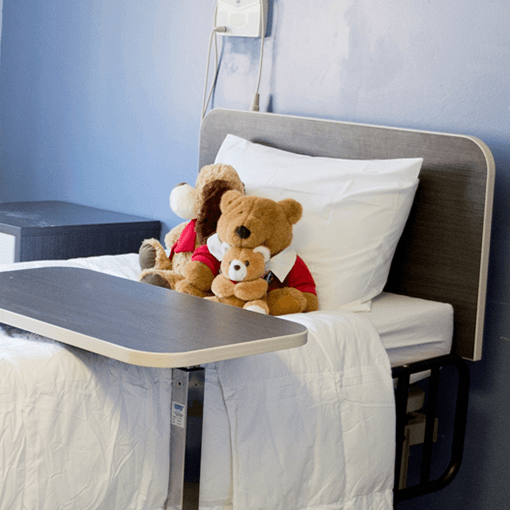 And with a shorter than average length of stay, you know that your loved one is getting the best care while they are here and will get back to normal as quickly as possible. 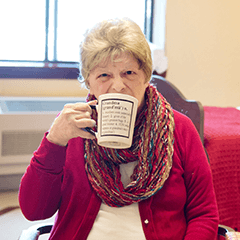 In those times when you need to place a loved one in our home, you can take comfort in knowing that our caring and loving staff is on hand to not only provide all the daily services, but to also be a friendly face that welcomes your loved one each day. Our highly trained staff can also provide any medical treatment required during your loved one’s stay and are committed to creating the optimum living environment and providing the utmost expert care for your loved one. *Additional charges may apply. Medicare and other insurance may cover some or all of your additional needs. 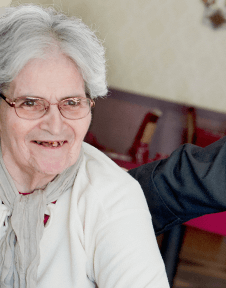 When it’s time to move your loved one into a caring facility, you want to make sure they’ll not only get the best of care but that they’ll feel at home and have a rich and enjoyable days. With a caring, trained, and professional staff, you can feel at ease making FountainView Care Center your loved one’s home. 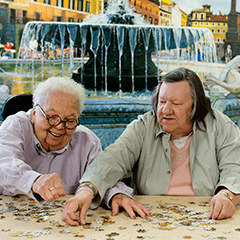 In addition to providing superb medical and nursing care, the FountainView’s personnel are superior in providing personal attention, and enhanced care coordination allowing them to develop true relationships with your loved ones. Each resident’s specific needs and preference are planned by our interdisciplinary team so your loved one is treated like they deserves. In this way, the staff at FountainView works to maintain the optimum overall health status of our residents. 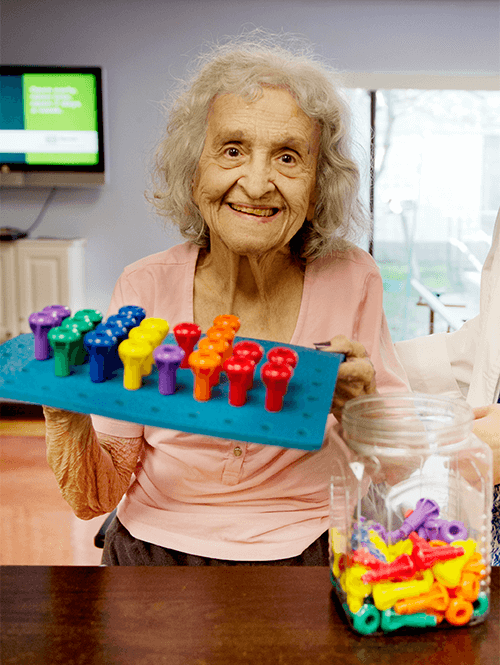 Working Together to Restore Health – A collaborative effort between nursing and therapy, FountainView’s restorative programs provide continuity of care to residents who have been discharged from skilled therapy and focuses on helping them maintain their highest level of functioning. 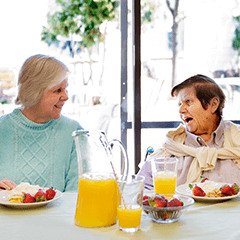 Reduced Hospitalizations – The expert care of FountainView’s nursing staff helps avoid stressful hospitalizations. Changes in the residents’ conditions are identified and treated quickly, so unnecessary and disruptive hospitalizations can be avoided. Plus, residents can stay in familiar surroundings since many tests and treatments normally done in a hospital (such as x-rays, IV therapy) are provided by our trained staff at our facility. 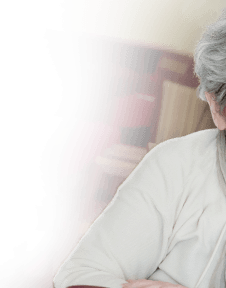 End of life decisions are difficult enough without having to worry whether your loved one is being treated properly and getting the care they need. 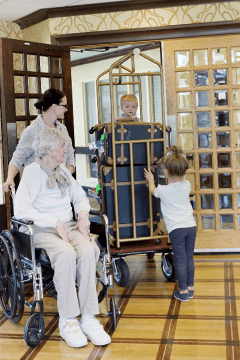 With an emphasis on creating a peaceful and comforting environment, the FountainView Hospice department’s goal is allowing these residents to spend their remaining days with dignity, respect and serenity. Our hospice team includes a physician, a registered nurse, CNA’s, social worker, chaplain and volunteers. In addition, we provide support for you and your family through this difficult time.